912 SW 147th Ave #2911, Pembroke Pines, FL.| MLS# A10600746 | Susan J Penn l Best Agent l Buy & Sell South Florida Homes! PRICED TO SELL!! 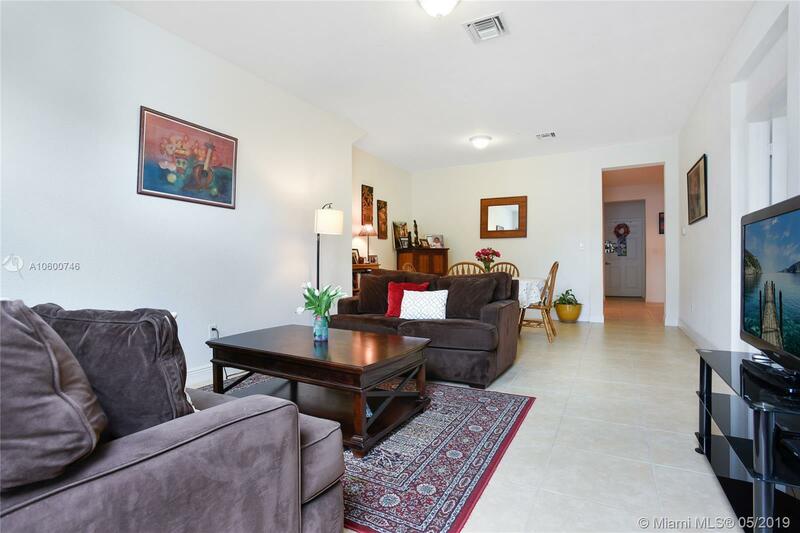 AMAZING 3/2 CONDO AT COBBLESTONE, PEMBROKE PINES. 1 STORY UNIT. GRANITE COUNTER TOPS. 42' CABINETS. TILE IN SOCIAL AREAS. CARPET IN BEDROOMS. CLOSE TO I75 EXPRESSWAY, ALL KIND OF SHOPES. SHORT DISTANCE TO MALL. "A" RATED SCHOOLS. RESORT STYLE AMENITIES. A MUST SEE! Directions: 912 SW 147 Ave. #2911. Pembroke Pines 33027.